Dr. Jones graduated with honors from the University of Oklahoma College of Medicine. Following his internship training at the University’s Medicine Transitional Program, he completed his residency at the Eye Foundation Hospital at the University of Alabama Birmingham. Dr. Jones is a refractive surgeon certified on the AMO iLASIK Excimer Laser System. He is one of the state’s most experienced Catalys femtosecond laser cataract surgeons. He is a Fellow of the American Academy of Ophthalmology. He is an active member of the American Society of Cataract and Refractive Surgeons and the American Medical Association. Board Certified from the American Board of Ophthalmology, he is an accomplished surgeon specializing in laser vision correction and anterior and posterior segment laser surgery. 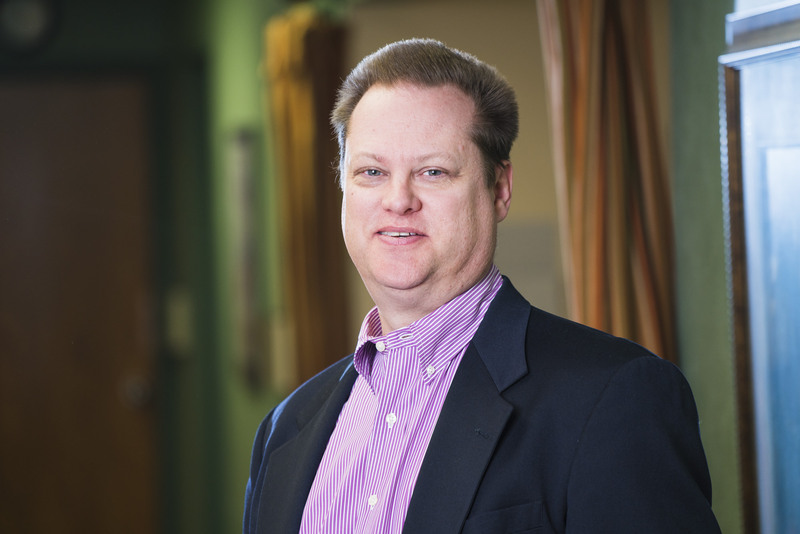 Dr. Jones began private practice in his hometown of Oklahoma City in 1995. Dr. Jones was Summit and VISX trained in 1997 for PRK and PTK and Intralase trained in 2005. He also is trained and experienced in the use of Lasersight and Alcon LADARVision Excimer lasers for LASIK. In addition, he is one of the few surgeons in Oklahoma certified to use Visian implantable contact lenses (ICL). He is a well-known and respected authority on eye disease diagnosis and treatment. Dr. Jones has treated thousands of patients over the past 20 years, and as of 2015 is KAMRA inlay certified. Dr. Jones has been married to his wife Kimberly since 1987 and enjoys spending time with his three children; Kelsey, Benjamin, and Jonathan.